Andalucia Olvera Properties specialise in helping you buy and sell property in and around Olvera. 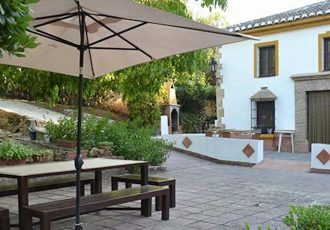 We are situated in the heart of the medieval pueblo blanco, which is near the center of inland Andalucia in the Sierra de Cádiz municipality, Cadiz, southern Spain. A variety of reasonably priced Olvera homes can be found in beautiful settings with breathtaking views that have only recently been appreciated. From this wide selection of typical Andalucian village properties, ranging from rural accommodation to townhouses to apartments, there is likely to be something to your taste in this most important of the “pueblo blancos”, declared a National Monument as a “collection of Historical and Artistic Buildings” in 1983. A kingdom to Sumerians, Romans, Moors and Spaniards and naturally dominating the surrounding countryside and steeped in history, the streets of Olvera are both tranquil and welcoming. 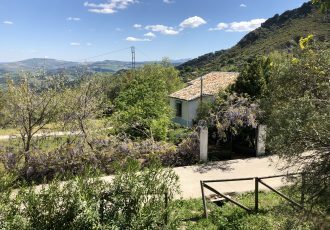 To anyone interested in buying a typical Andalucían village, a larger Spanish townhouse, a local hostel, a boutique hotel or other Olvereño business in the real Spain, to those we want to extend our warm welcome. 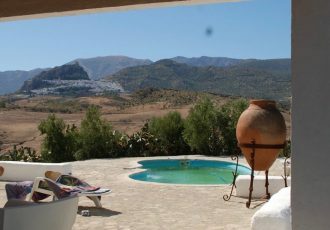 If its country property, rural accommodation, town property, a home in Andalucía, rental properties or land to build on, look no further, Andalucia Olvera Properties provide a service second to none in and around Olvera.